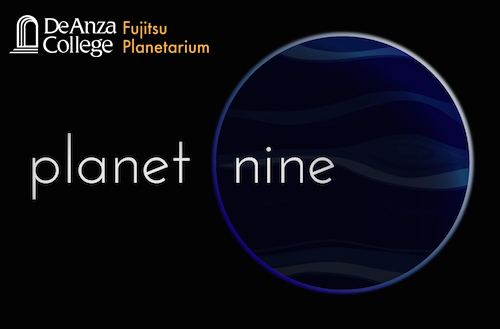 Follow Mike Brown and his team at CalTech as they uncover dwarf worlds like the remarkably bright Eris; Haumea, an egg-shaped object rotating incredibly fast; and Sedna, whose orbit takes it deep into the far reaches of the Solar System. Is there a new planet beyond these distant objects? Join us on the hunt!